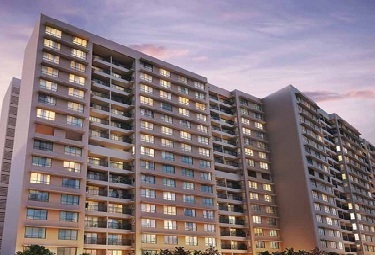 Wadhwa The Address, building the 2/3/4BHK apartments near to Ghatkopar West Mumbai. 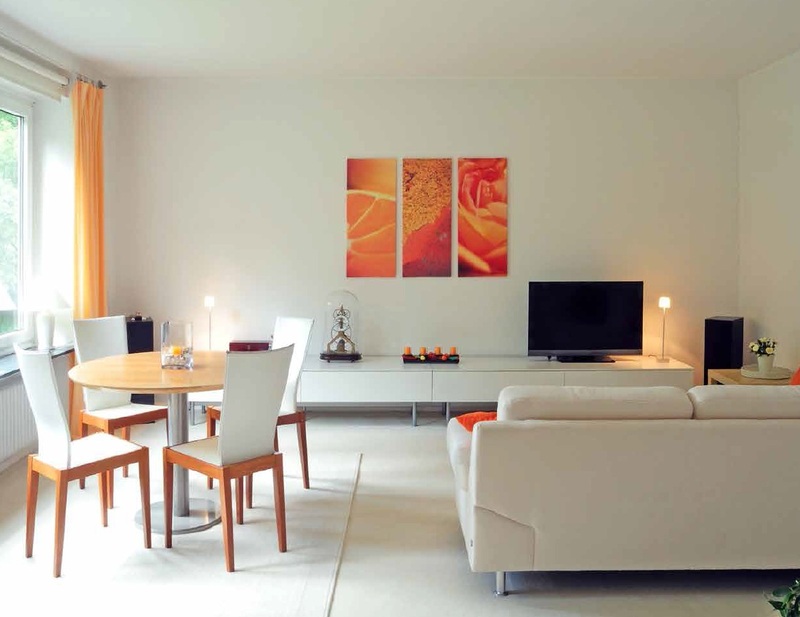 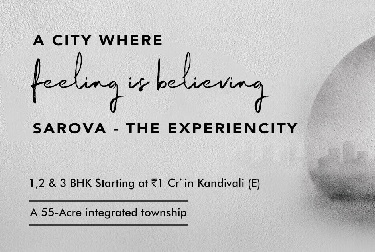 These apartments are perfectly designed for living purpose and having all the comfort to home buyers. 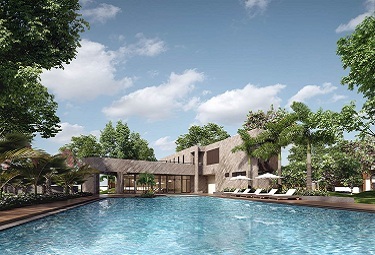 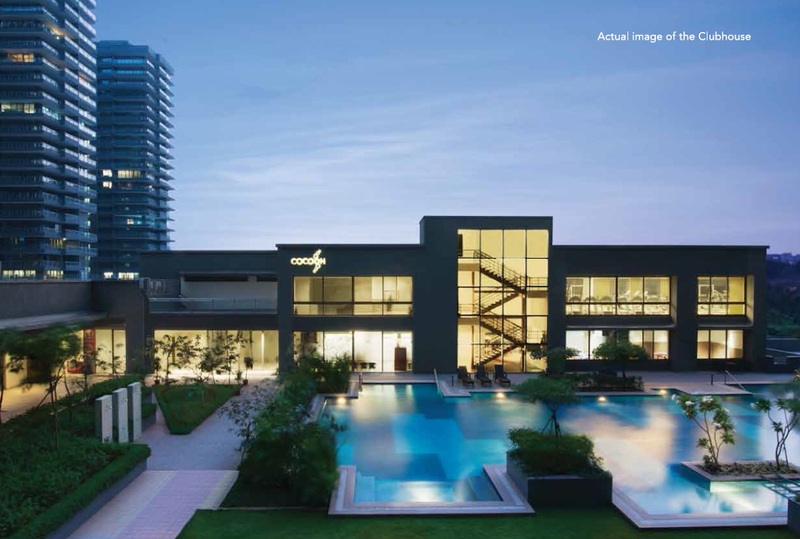 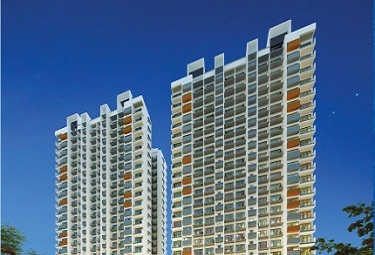 At the location, Ghatkopar Mumbai most units are available are developing over 18 acres of area. 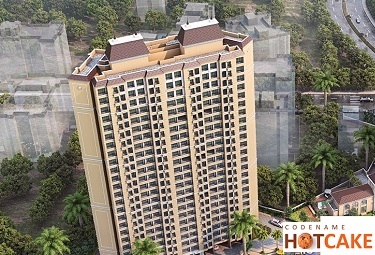 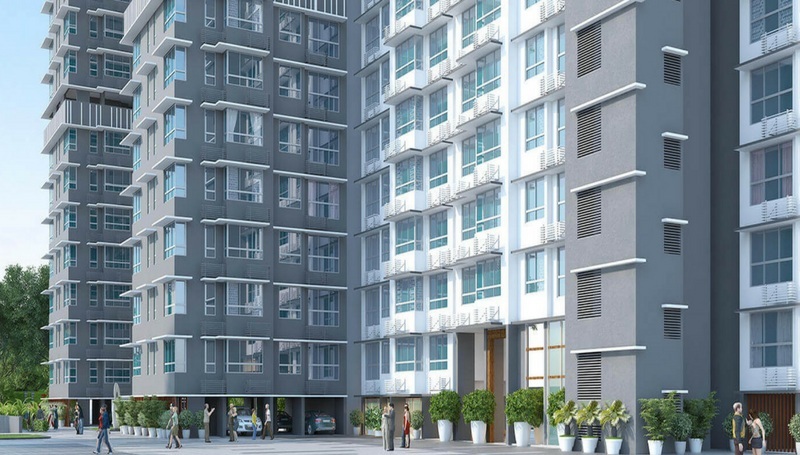 The floor layouts are ranging from 1475 sq.ft to 3100 sq.ft which are developing in high rise towers. 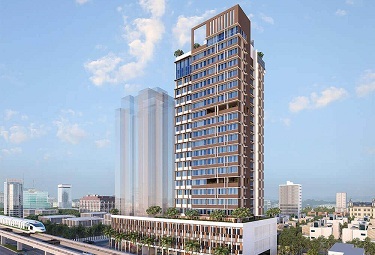 The project has different towers Boulevard, Panorama, Vista and Promenade where units will develop with full specifications. 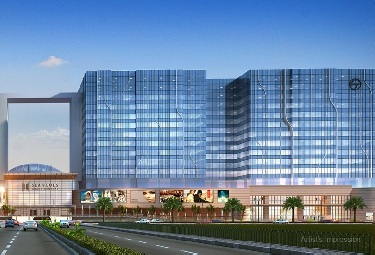 Wadhwa Group Ghatkopar The Address has more than 60% open plot and designed for fresh air and direct sunlight purpose. 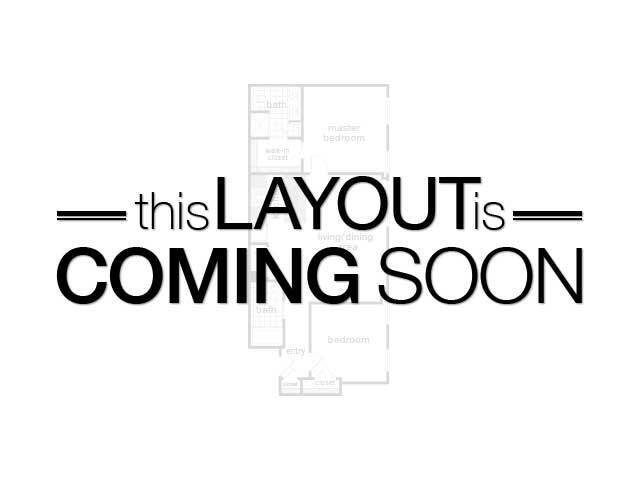 The project combines all the latest features that should be in apartments. 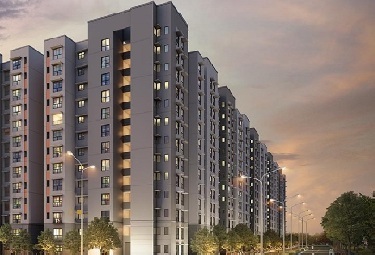 The builder has developed so many residential towers across the cities within the committed time duration. 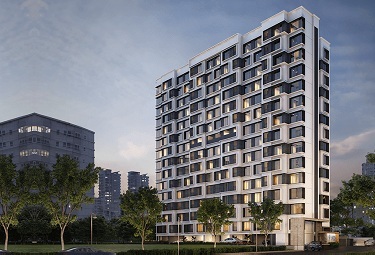 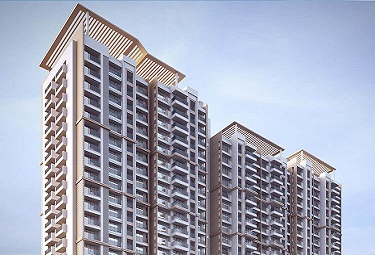 Wadhwa The Address Ghatkopar opportunity is available for 2BHK and 3BHK units.